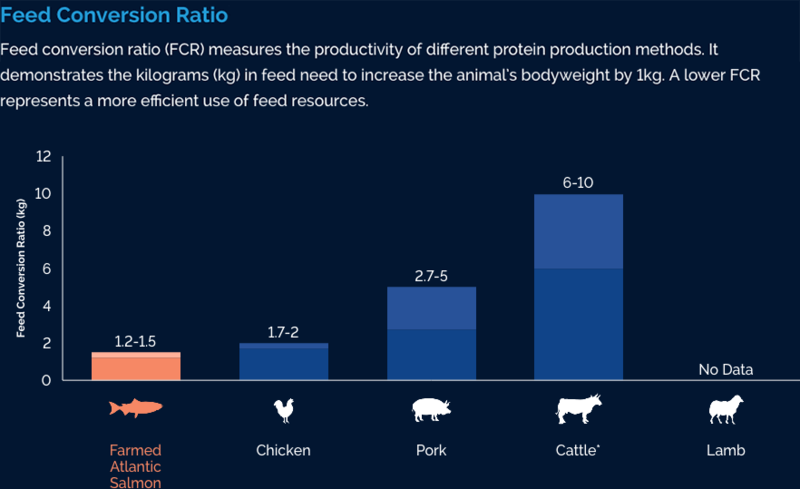 The Global Salmon Initiative (GSI) is a leadership initiative by global farmed salmon producers, focused on making significant progress towards fully realizing a shared goal of providing a highly sustainable source of healthy protein to feed a growing global population. The GSI brings together 16 global salmon farming companies working together to improve industry sustainability. To learn more about our story watch our video. All GSI members are committed to making real and measurable progress in their sustainability performance.  To support this the GSI has chosen to focus efforts on three key industry areas where collaboration can support accelerated change at scale. All GSI members have committed to transparently reporting company-wide data against key sustainability criteria each year as part of the GSI Sustainability Report. What’s it like being a salmon farmer? Find out more by joining a farmer from GSI member Camanchaca for the day. 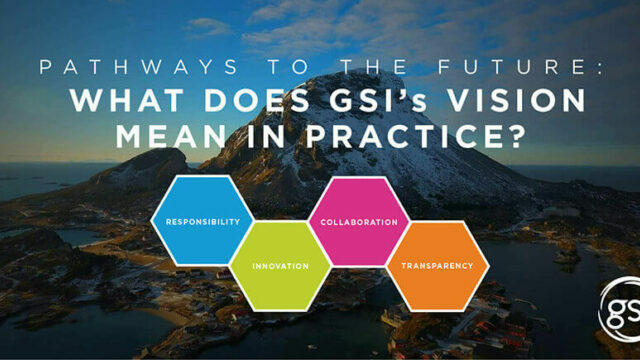 The GSI believes it can drive significant improvements in aquaculture and fulfil the potential of the sector through its Pathways to the Future framework.